Edited by Gamble, 06 June 2011 - 06:32 AM. Wow, only two whole hours before the conference started. Nice job, Microsoft. Credit for some other guy's work. And Halo 4 of course. That reminds me, are we gonna have an E3 thread? Edited by UHYVE, 06 June 2011 - 07:31 AM. Screenshot at least looks graphically good. Bad news, that's a pre-rendered image. Can't wait to meet up with Halsey and the gang. Just saw the halo 4 teaser...ok...im scared. 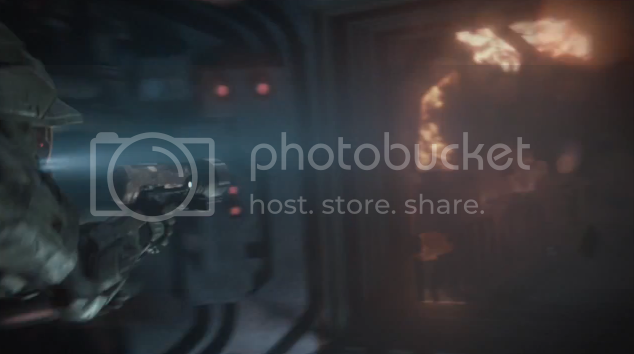 Jetpack and special gun... and cinematic graphics..... They are gonna kill it... what do you guys think...? 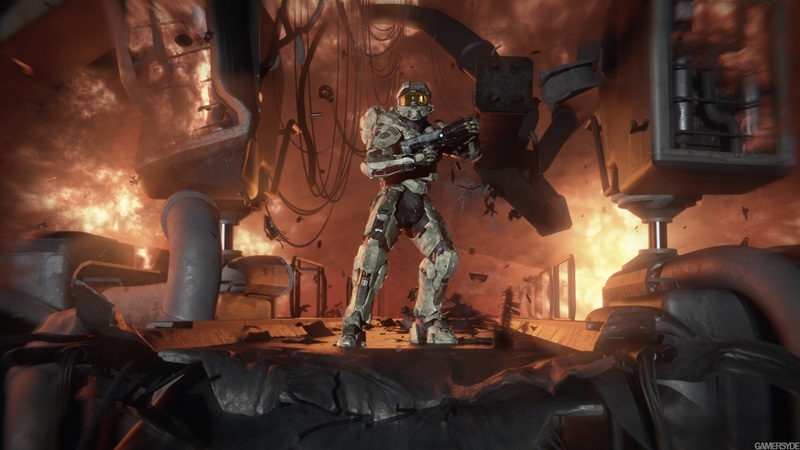 Halo aniversary looks awsome. 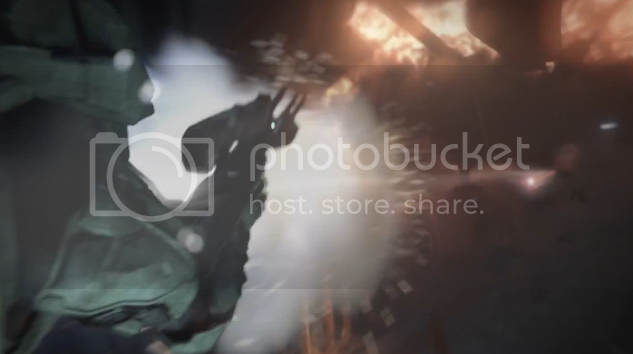 Just saw the halo 4 teaser...ok...im scared. Jetpack and special gun... and cinematic graphics..... They are gonna kill it... what do you guys think...? Well with all the mambo jambo about 343 being all bungie guys and connor leading , i had , and still have, hopes. Didnt you? Nope. I learned several years ago that hopes are a bad thing, and the scars have stayed with me ever since. It was fixed. Thank you. So how 'bout them Halos? The title of this forum can never, EVER be changed. Are we all in agreement? I wish we could've started with that old comic I made. Haha. Also, huge silencer is huge. Edit: I think I am corrected. NeoGAF poster Trasher posted a scene by scene cut of the trailer, and it looks to me like its a flare or grenade similar to the M1 garand ones we see in world war II shooters. Edited by Nightshade, 06 June 2011 - 01:34 PM. Dammit, I didn't know the forums were back up again. I even had a chatroom setup during the conference. Edited by Postmortem, 06 June 2011 - 08:59 PM.